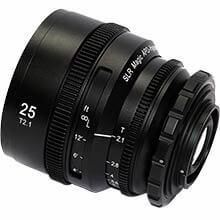 A new addition to the APO hyper primes the 32mm T2.1 lens, manufactured to the highest standard to deliver outstanding images in all lighting conditions. Longitudinal chromatic aberrations, colour fringing and colour defects are extremely well controlled. 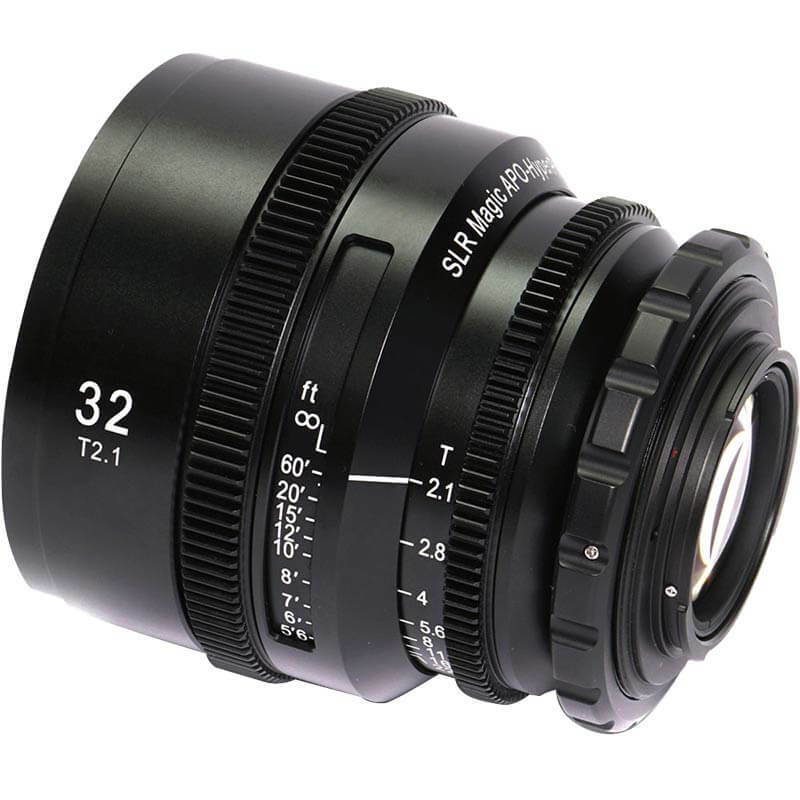 The optical specification precisely engineered mechanical design and 300-degree focus angle rotation makes these lenses suitable for high-resolution 4K, 5K and 6K cameras. 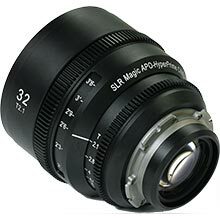 The APO-HyperPrime CINE lens series comes standard in PL mount and can be easily adapted to numerous camera mounts using the new SLR Magic aluminium PL adapters. 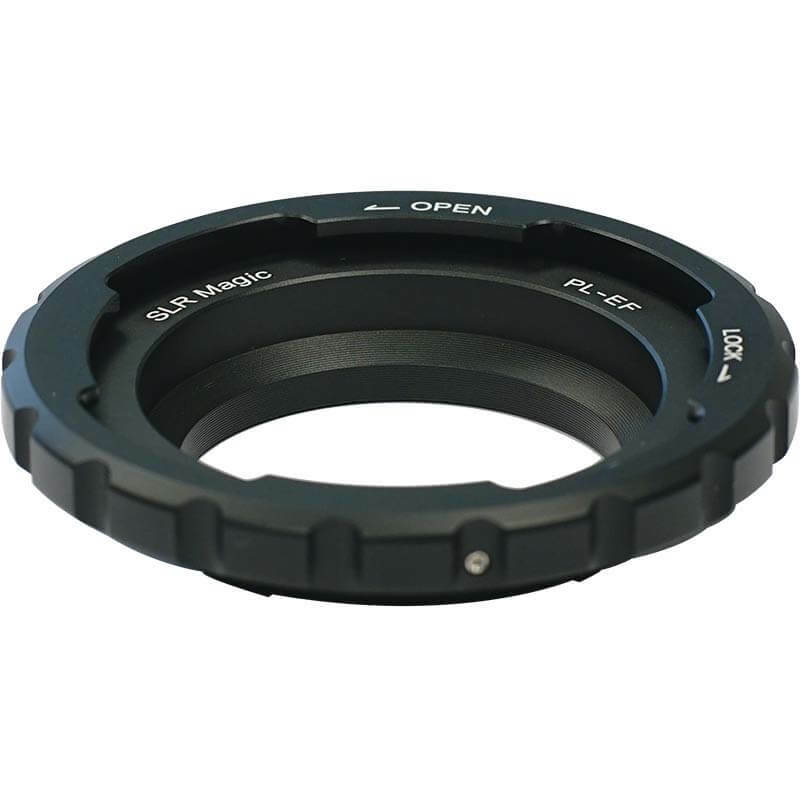 Holdan has signed an exclusive European distribution agreement with SLR Magic. 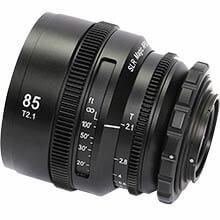 The complete range of lenses and optics is now available via Holdan’s network of specialist resellers in the UK, Ireland and across the continent. The SLR Magic range can first be seen on the Holdan stand at the Media Production Show in London on June 9-10 2016.